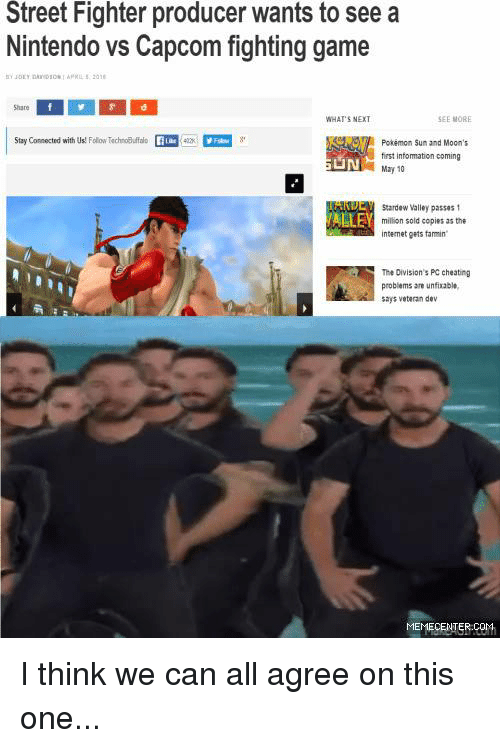 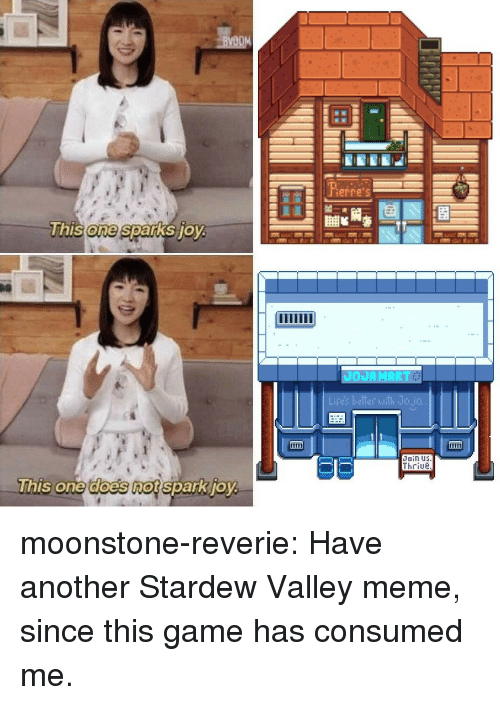 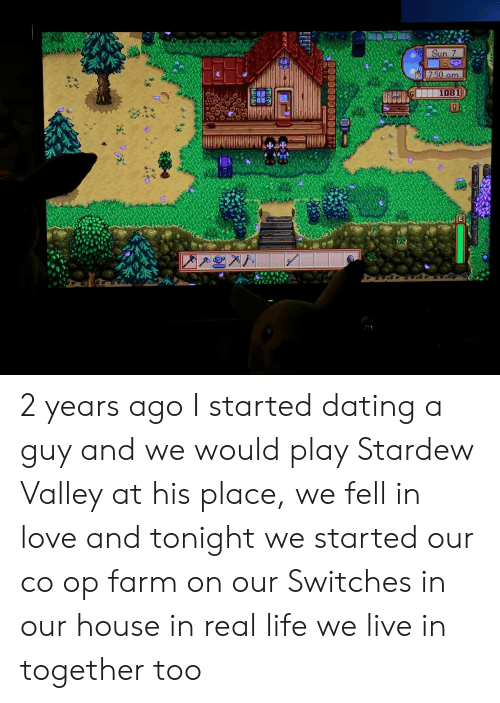 Meme, Tumblr, and Blog: Oo histone sparksJOV iimi Jain US Thriue This one does no moonstone-reverie: Have another Stardew Valley meme, since this game has consumed me. 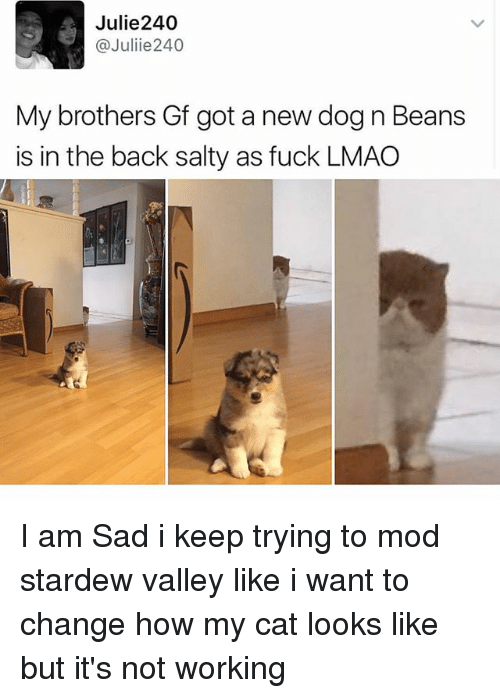 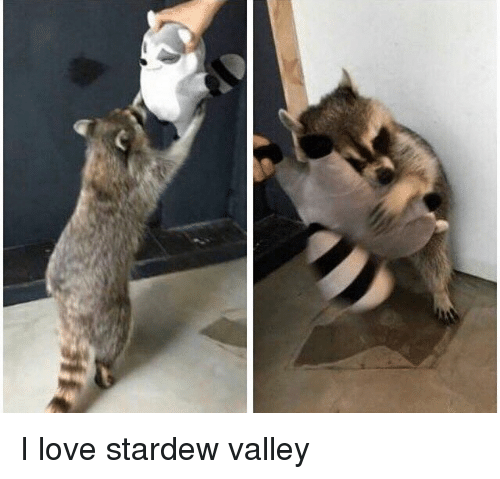 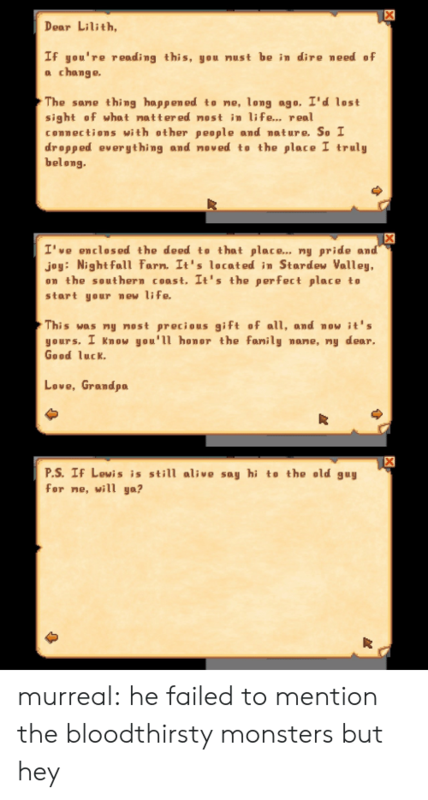 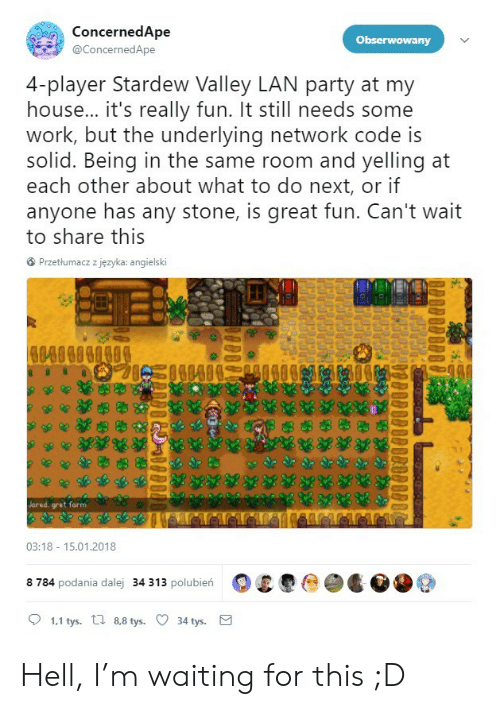 moonstone-reverie: Have another Stardew Valley meme, since this game has consumed me. 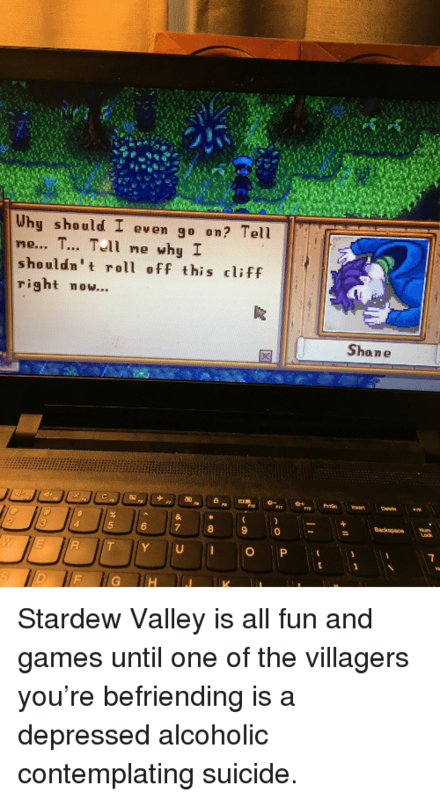 Stardew Valley is all fun and games until one of the villagers you’re befriending is a depressed alcoholic contemplating suicide.